Whether you’re an investor, broker, or building service provider, possessing a nuanced understanding of the commercial real estate market can enhance your deal-making acumen. In this article, we’ll explore the importance of understanding the market, and the best resources to draw from to best conduct your commercial real estate market analysis. Relying on high-quality data sources will help ensure that your commercial real estate market analysis is reliably informed. No matter what market, or what size market you’re working within, the necessary research can often be done in similar ways—just perhaps with different sources. Through all of this, you can learn quite a bit about your environment, and gain a deep understanding of the current and predicted performance of your competition. Insights from each of these pieces of information will help you develop a greater precision when sourcing deals of any kind—whether you’re buying, selling, or servicing a property. Depending on your area of expertise, different factors will be more relevant for you to gain a fuller picture of the market. As an investor, knowing how to skillfully analyze supply and demand, and data on property expenses and occupancy, can allow you to easily spot a bad investment from a good one, help you calculate your ROI, and inform you of the best time to close a deal. In contrast, as an HVAC service provider, ensuring that you stay informed on the latest weather trends and your prospects’ related heating and cooling needs is an integral part of successful lead-generation. Whatever the case may be, when undertaking your commercial real estate market analysis, you should always rely on high-quality data sources. For your explorations, there are a variety of reliable sources to draw from to inform better business decisions. 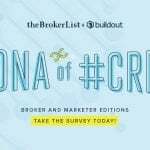 From a commercial real estate broker’s blog to an investor’s opinion piece in an industry journal, you can read article after article from commercial real estate professionals on the current state of the market. 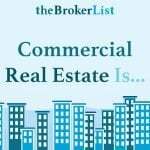 But a strong commercial real estate analysis should always be informed by thorough investigations, stats, and figures, rather than opinion and speculation. As such, we recommend that you rely on the Reonomy Platform and market reports from industry thought-leaders. Secondarily, you could also turn to a consultant for help. With Reonomy, you can access data on any market across the nation. You can search properties within those markets, as well as the owners, building-level data, transactional, and debt history behind them. 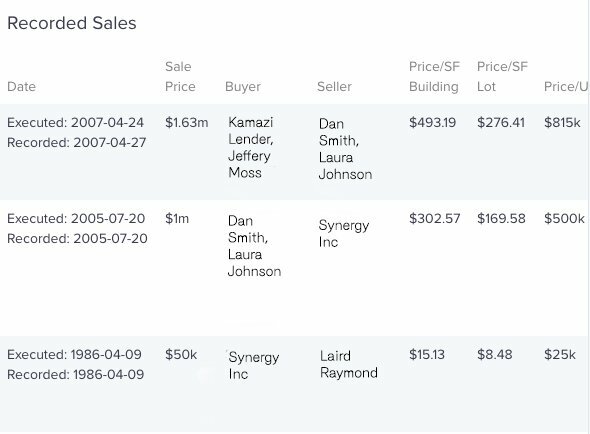 Reonomy can be used to analyze commercial real estate markets in a variety of ways. 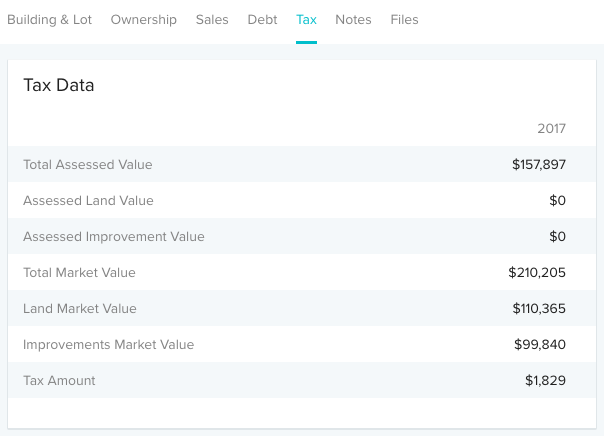 You can analyze properties individually or in bulk. You can analyze property sales history, debt history, building specs, and ownership on any and every commercial property. First, with Reonomy OffMarket, you can define your market by searching for properties with different geographical filters. You can search for properties by state, city, county, zip code, street name, exact address, and by opportunity zone. To search for a less defined neighborhood, you can also search custom map shapes with Reonomy map tools. If you’re looking to perform a market analysis on Lane County, Oregon, for example, you can simply search by county. If you’re looking to analyze a certain type of asset within Lane County, you can add an asset type filter along with that. With or without an asset type specification, you can begin to analyze the transaction and ownership information of the properties in that market. A key piece of market analysis is understanding the value of different asset types. You can analyze in-depth transactional history of properties of any asset type in any market using Reonomy. You can see the previous year assessed value of any property, as well as its most recent sale price. You can take the assessed value and most recent sale price of a property and run Reonomy Comps to compare what you see along other similar properties that are under the same environmental influences. By looking at recently sold property comps, you can get a better understanding of what a property is worth in a certain market. For example, you can use Reonomy to determine the fair market value of warehouses in Clark County Indiana that have a building area of between 400,000 and 500,000 square feet. You can search for properties that have a most recent sale price in the last year to get a feel for the previous year’s sales volume. You can also use Reonomy’s custom data feeds and reports to get much more in-depth property sales data integrated easily into your existing databases. These reports can give you full insights into the sales trends of a specific market. Lastly, when looking at property data on Reonomy, you can see the zoning classifications attached to a property. This helps keep you up-to-date on how properties are classified in different markets, and how that may change over time. You can also use Reonomy to see the properties in your market that lie within an Opportunity Zone. Given the nature of Opp Zones, property values and regulations may vary quite a bit from the market you’re searching in (unless, of course, you’re primarily analyzing an Opp Zone). Market reports provide an in-depth exploration of the latest trends in the commercial real estate sector, exploring assets and geographical location in detail. 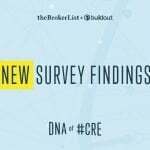 Market reports from industry leaders, such as CBRE, can provide you with confidence that your commercial real estate market analysis is informed by the expertise of specialists in the industry, who have access to superior sources of data. 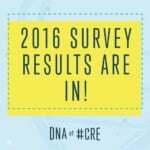 In comparison, relying on unverified data sets, reported by other CRE professionals, may prove bad for business. For example, a HVAC service professional may use older research studies to back-up their views on the rising trend in demands for air-conditioning services beyond the warmer weather. By basing your industry analysis on verified market reports, you will ensure that your data is up-to-date, relevant, and high-quality in nature. 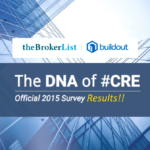 CBRE is known for their thorough CRE market reports. In a CBRE commercial real estate market analysis report, you can expect to find the latest in commercial real estate trends and predictions. Office assets and the ways in which where we work and how we work are changing. The evolution of the retail sector through technology. How the supply chain within the industrial real estate market is transforming. 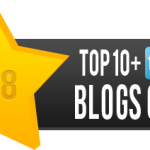 The latest developments within the hotel industry. JLL delivers real value in the form of leading research and nuanced market insights and predictions. They provide detailed insights on the main asset classes, including the office, hotel, retail, and industrial industry. They also provide detailed reports based on geographical locations. In comparison to downloading commercial real estate market analysis reports, you can also hire an experienced consultant to assist you in your commercial real estate market analysis. There are several reputable commercial real estate consultants within the industry, ready to help you derive the greatest value from their insights and guide you on how to apply their conclusions in the day-to-day running of your business. Goodkin Consulting provide extensive market analysis on the commercial market, and can guide you on recommendations based on the latest data. Boasting an experienced team, who possess decades worth of experience in the industry. Goodkin are a strong choice when it comes to choosing a trustworthy consultant to guide you in actualizing the data. Cushman & Wakefield are another good example, serving a variety of consulting services that bring added insights to those in need of them. For example, they provide in-depth Retail Consulting to keep CRE professionals in-tune with local market knowledge and updates. Depending on your profession, there are several key ways you can put your commercial real estate market analysis into action. 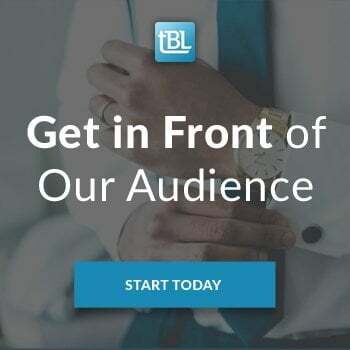 No matter your role within the commercial real estate field, possessing in-depth insights into the market will give you a leading edge on your competition, and help you close a higher number of profitable deals. Gaining access to off-market properties with Reonomy will also keep you much further ahead than your competitors. 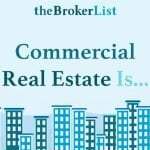 As a commercial real estate broker, keeping your finger on the pulse of the latest market trends has always be a necessity for good business. Utilizing the expertise of consultancies and data-driven apps can provide you with a more informed picture of the market, allowing you to impress your prospects and clients with your knowledge of the market. As a commercial real estate investor, staying informed about the latest supply and demand trends could help you tap into a lucrative, up-and-coming market, in terms of location or asset class, before your competition does. 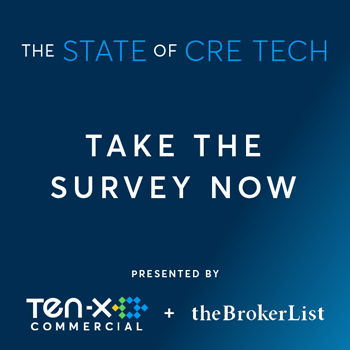 No matter your CRE profession, commercial real estate market analysis can help you uncover new opportunities, foreshadow future complications, and allow you to hone your expertise to generate ongoing business.